Miocene provides comprehensive drilling, completion, and workover services, from project inception to oil and gas flowing to sales. We provide well design, cost estimation and Authority for Expenditure preparation for our clients, including the solicitation and evaluation of bids for rig and ancillary materials and services. Miocene assists its clients with the preparation and submittal of permit applications to local, State, and Federal regulatory agencies. We provide professional well site supervision during the drilling and completion process including interaction with the regulatory agencies and providing daily activity and cost tracking reports to our clients. Finally, Miocene provides our clients with the well history and reporting documentation required by all regulatory permits. Design, engineering, permitting, planning, and execution, including well site management for drilling. Completing new wells and for workover programs to recover or enhance well production or injection performance. Abandonment or Re-Abandonment of wells including work for major urban development projects. Miocene assists our clients with the evaluation of production performance from existing and new wells from inflow analysis and well testing. We can evaluate, design, recommend, and source artificial lift equipment to increase oil and gas production; sucker rod pumps, progressive cavity pumps, electrical submersible pumps, hydraulic jet pumps, plunger lift systems, and gas lift systems. In addition, we can evaluate and recommend solutions for excessive water production, excessive sand production, and treatment of damaging scale, corrosion, paraffin, or asphaltenes. Miocene assists clients with identifying bottle necks in surface gathering lines and process equipment and recommends solution to reduce back pressure and flow constraints. Inflow analysis, artificial lift design and selection, production enhancement, water shutoff, sand control, chemical treatment solutions for scale, corrosion, paraffin, and asphaltenes. Well testing and evaluation services, including two phase and three phase well test recommendations and reservoir evaluation testing including pressure build up and pressure draw down testing, multiple-rate flow testing, well interference testing, and pressure analysis in injection wells (step rate testing and pressure fall-off analysis). Evaluation and resolution of production constraints from surface piping and equipment. Miocene staff have extensive experience in facility engineering and construction management services around the world including onshore and offshore United States, South America, Middle East, and South East Asia. We provide a one-stop solution from engineering to bid preparation and review, procurement, planning and scheduling, construction management, and commissioning for greenfields projects. Miocene can audit existing facilities for process optimization and provide services for facilities expansions. Urban and sensitive environmental settings. Large greenfield and brown fields projects including experience with large sour gas plants and cryogenic gas plants. Versed in all national and international standards. Miocene provides our clients with expert advice on enhanced oil recovery (EOR) projects. 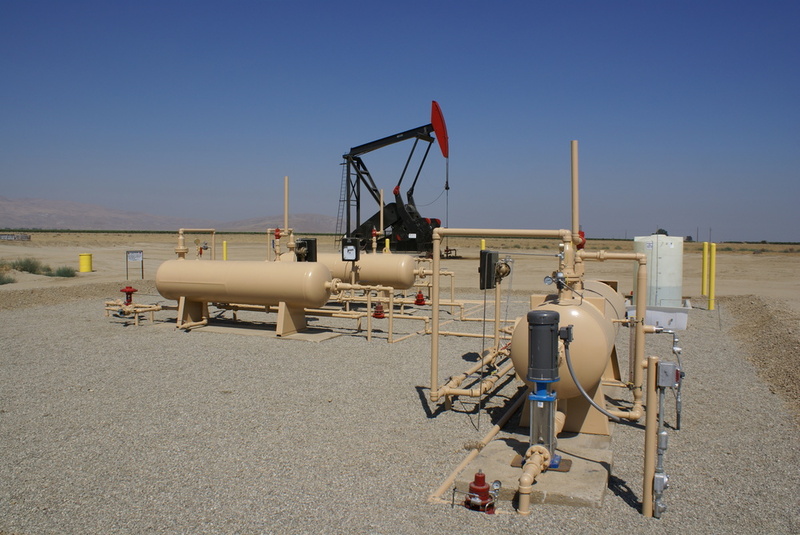 We can help our clients design and implement EOR projects with a variety of injectants (steam, water, or gas). Miocene evaluates the vertical and areal conformance of injected fluids and can recommend procedures to insure injected fluid conformance for maximum contact with remaining oil-in-place. Miocene prepares well and pattern surveillance programs to insure optimum performance of any EOR processes, including recommendations on fluid injection rates and withdrawal rates. Design and optimization for waterfloods, miscible and immiscible gas injection, enhanced salinity injection, and steamfloods. Water quality and steam quality measurement and distribution/splitting systems. Miocene staff have over 30 years’ experience in operating oil and gas leases. Whether it is assumption of operations after an acquisition, or operating properties for non-operating investors or financial institutions, Miocene can provide a single source solution for operating oil and gas properties. We provide operational audits for clients and provide recommendations to reduce operating cost and streamline operations by assessing the clarity, or lack thereof, of roles and responsibilities between operating groups (wells, facilities, maintenance, reporting) and by helping establish strong goals and Key Performance Indicators for each function to insure a laser focus on safety, cost, and production targets. Lease staffing, California-Agent services, well testing and allocation, well maintenance and repair, facility management (electrical distribution, gathering systems, separation, oil or gas dehydration, gas treating, compression, export, and injection), production and injection reporting. Well trouble shooting guides and playbooks for operators, optimization of operator routes and reporting, inventory management, and maintenance programs to cover all aspects of operations from the “sand face to the sales meter”. Production and injection variance analyses to insure all wells are performing as expected for maximum production or injection. Regulatory production and injection reporting. Miocene provides operational regulatory reporting tasks to insure our clients are able to perform the drilling, completion, workover, and operational tasks required to produce and sell oil and gas. Miocene is affiliated with qualified companies that assist our clients with environmental permitting and reporting including waste discharge and air emissions.